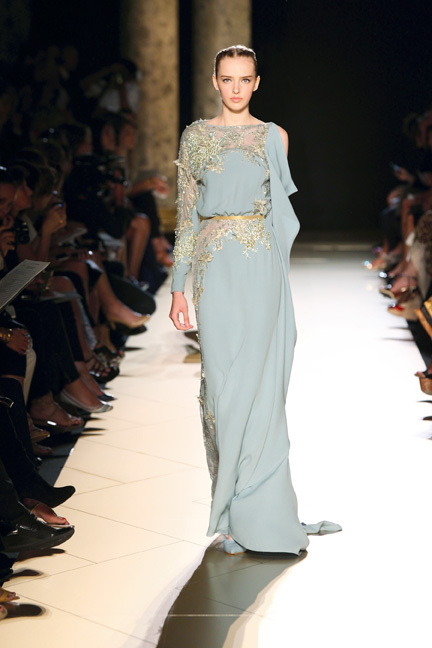 Hey Divas your Fashion Diva is here, today we have the most beautiful and most glamorous collection of all time by ELIE SAAB. 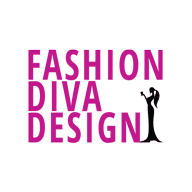 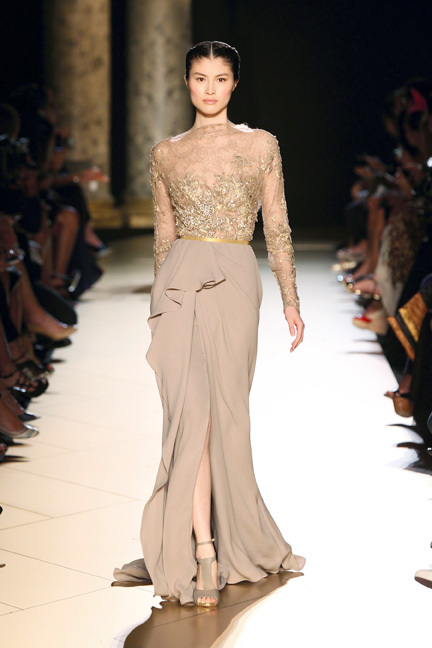 These gorgeous evening dresses that leave you breathless are something spectacular and each of you girls would like to have such in her closet. 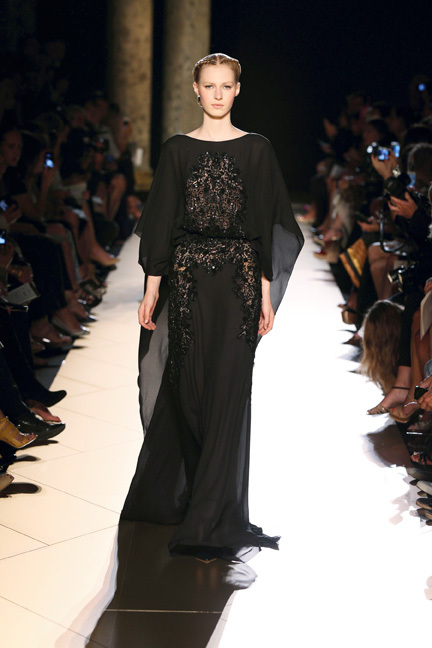 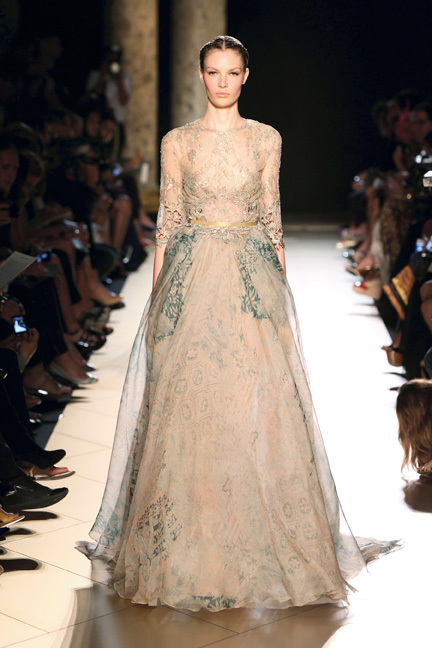 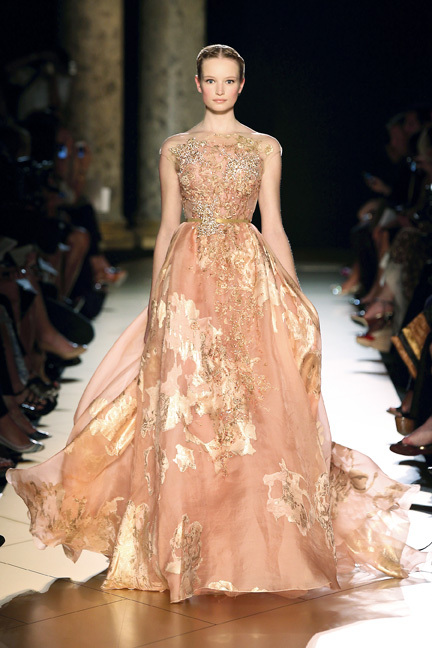 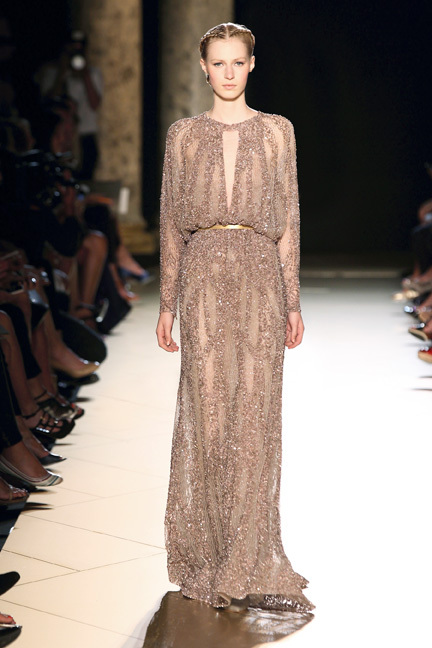 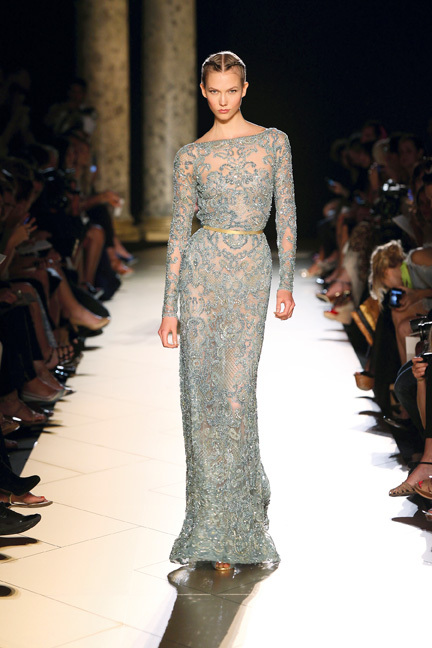 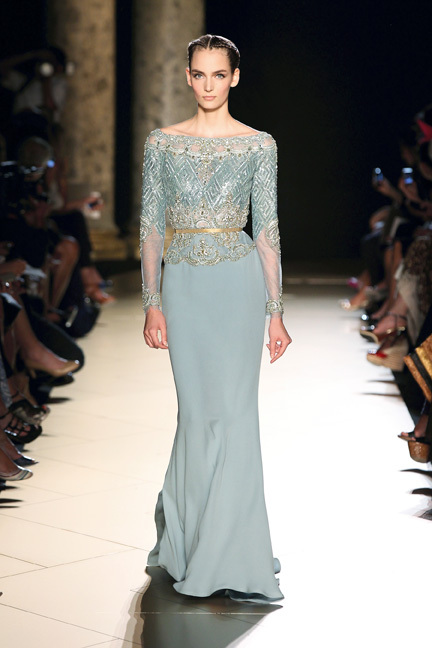 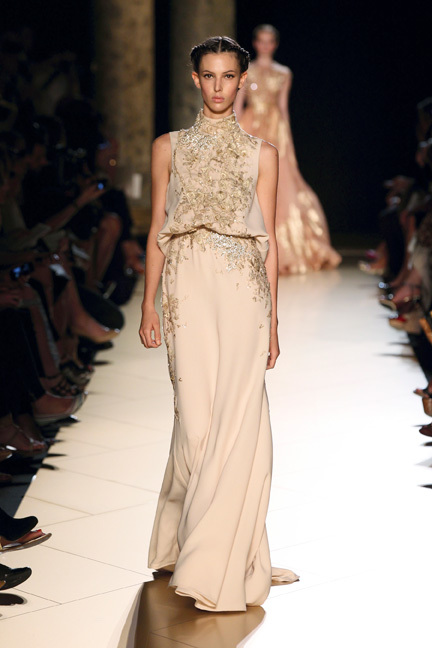 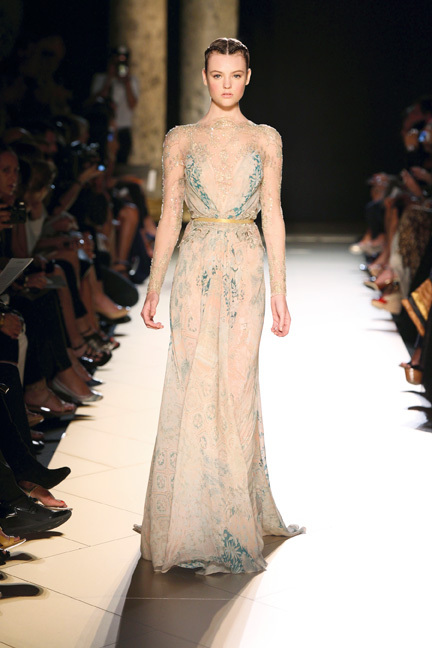 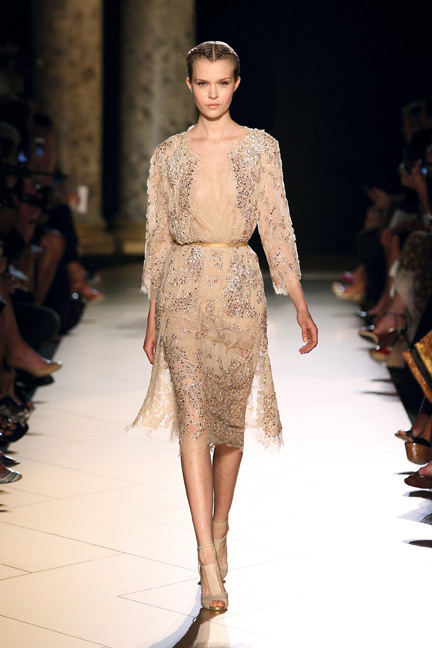 ELIE SAAB in this collection have inserted the most beautiful lace that can be seen. 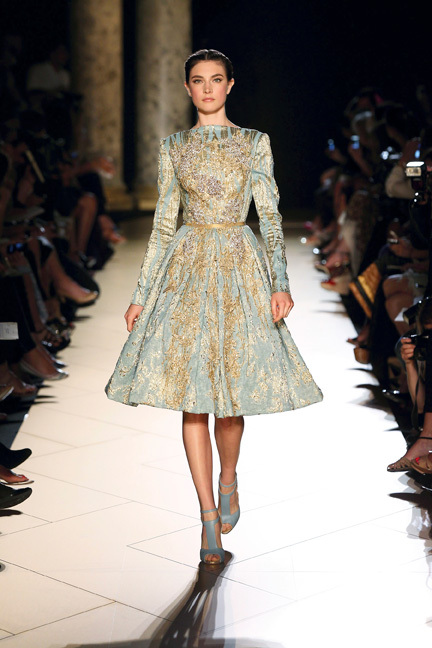 The cut of women’s dresses follow silhouette and every girl or woman who wears one of these dresses will feel like a real queen.